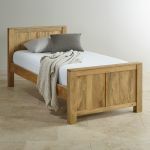 The Mantis Light Solid Mango Single Bed brings the very best in comfort to the smaller bedroom. We don't cut a single corner with our beds. 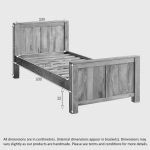 Everything down to the slats is solid hardwood and you won't find a single piece of MDF or veneer; just great quality solid mango wood. 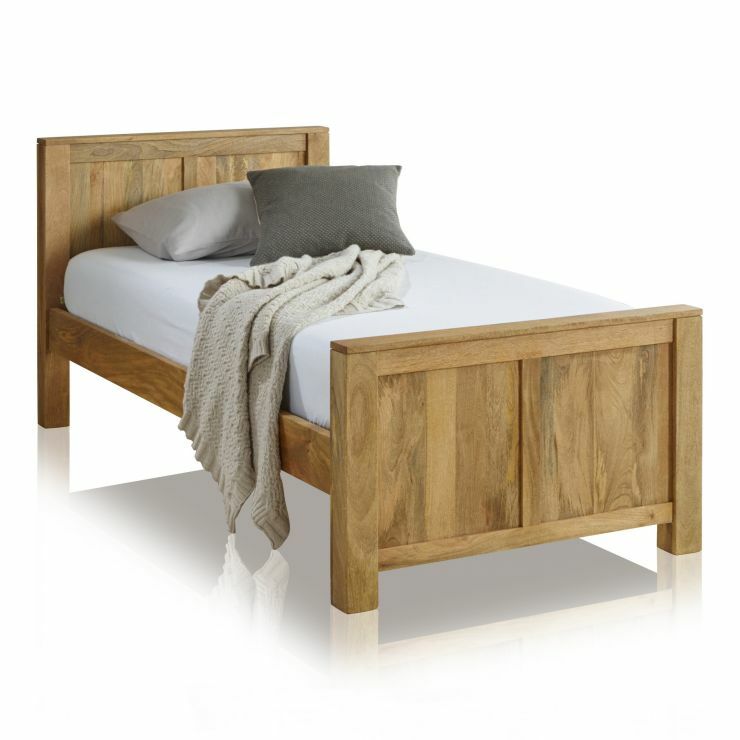 Whether it's a child or teenager's bedroom you're buying for, or a smaller guestroom, the Mantis Light range offers a single bed with style and comfort galore. 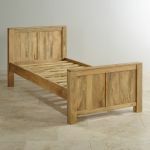 To enrich the timbers and enhance the exquisite grain pattern of the attractive mango wood, this bed is given a hand waxed finish. The Mantis Light range also includes numerous other bedroom items and even mattresses, so complete your new look bedroom today.